Creeping Thyme – Easy herbal ground cover. Drought tolerant, repels insects, and can even be used in cooking! 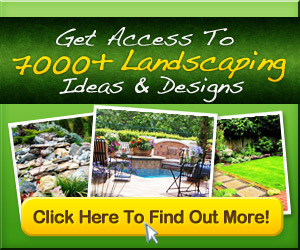 Its a beautiful world and a beautiful yard – WOW This is So cool!